Society's eligible women are in mourning. 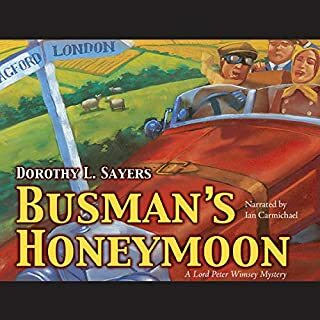 Lord Peter Wimsey has married at last, having finally succeeded in his ardent pursuit of the lovely mystery novelist Harriet Vane. The two depart for a tranquil honeymoon in a country farmhouse but find, instead of a well-prepared love nest, the place left in a shambles by the previous owner. His sudden appearance, dead from a broken skull in the cellar, only prompts more questions. The honeymoon is over, as Lord Peter and Harriet Vane start their investigations. 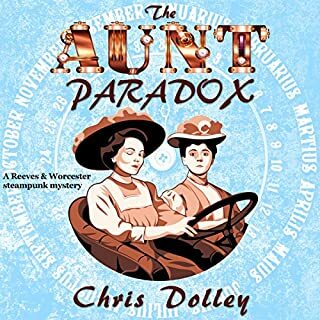 Every time I sign on to Audible the first thing I check for is a new Dorothy Sayers release. So I was delighted when Busman's Holiday appeared with Harriet and Peter. My tradition will not change however--now I am waiting for Nine Tailors, Have His Carcase, Gaudy Night, Five Red Herrings and more. Read by Ian Carmichael of course. I found this book fascinating even though it was not at all what I had expected it to be. 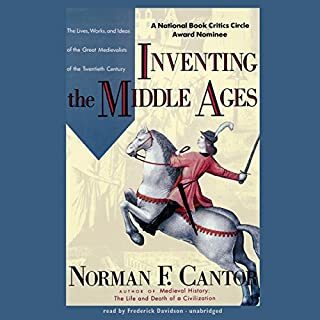 Medieval historians are a mixed bag—politically, socially and intellectually as you will find in Norman Cantor’s book. But you are not just exposed to their areas of expertise and their foibles, but to their place in the exploration of this era and their influence on their contemporaries and students. Added to this potpourri are glimpses of the historical periods they studied. I was sad to finish the last page when the twentieth century of historians ended. 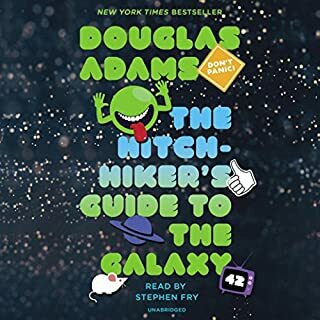 I ran across this book while watching a lecture series by Dr. J. on Science Fiction and Philosophy. 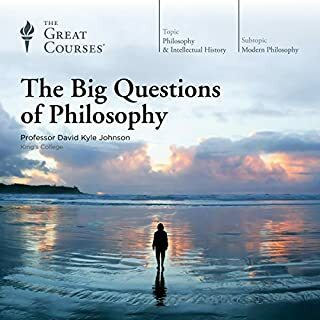 This book is intriguing not only because the discussion of questions is challenging and engaging, but because it forced me to re-evaluate my own answers to those questions and to justify or modify my responses. By the way, the lecture series was excellent and the homework was lots of fun. Mental push-ups--but definitely worth the effort! I always reread my favorite books--I just finished the sixth reread of Nine Tailors. This book required three readings to grasp some of the concepts and their entanglements. 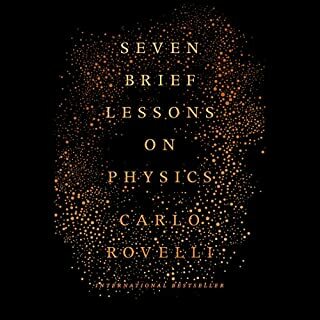 But I look forward to more books by Carlo Rovelli and I will be reading this book a fourth time! Future humanity has found the secret of faster-than-light travel, but it comes with great dangers. To minimize these dangers, man can pilot ships through the up-and-out with cats as their partners. 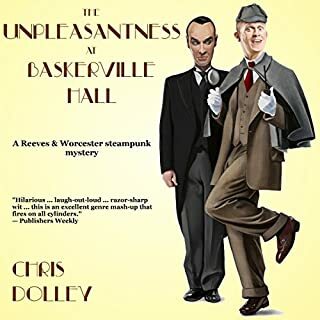 Underhill shares his mind with his cat-partner, the Lady May, and must travel to the terrible open places between the stars. 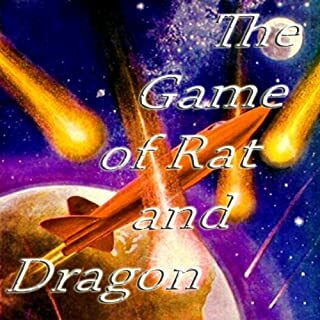 Only by working together can they defend themselves and the ship's passengers against the dragons in the emptiness of space. I fall in love with authors who surprise me on the last page--or in this case the last paragraph. I will be searching for more. 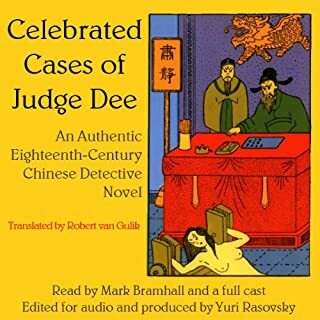 Having read all four of van Gulik's Judge Dee books, I can only ask for more so I can listen. They are all so fascinating in so many ways--historical, psychological, and mysterious. I've got my guide and I'm ready to go! This was my second or third trip through the guide. I've read all the books in the "trilogy" but this is the only one that I travel again and again. The whimsy and creativeness are such a delight. I find myself laughing out loud as I run into one joyous surprise after another. And to hear the guide read--no performed--by Stephen Fry makes me look forward to my next journey down this rabbit hole! 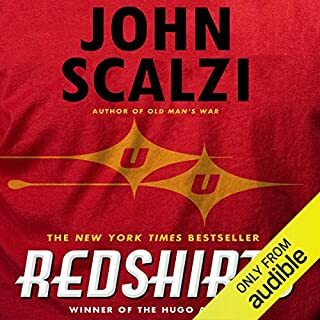 I was steered to this novel by a fellow Star Trek enthusiast and enjoyed it immensely the first time through several years ago. When I ran across the title again and reread it I found it was even better. Now I'm looking forward to a third time. . .